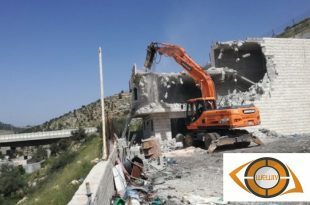 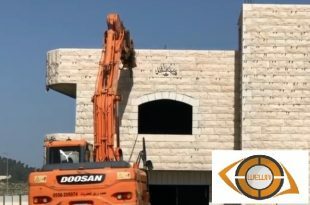 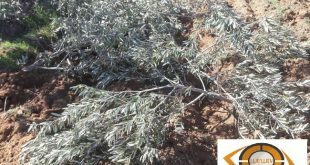 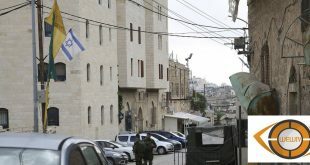 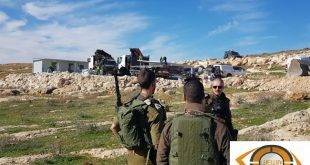 In the context of Judaization and settlement against the area of “Msafer Yatta” by Israeli occupation authorities, Israeli forces uprooted on Wednesday 27-2-2019 about 350 trees, owned by Palestinian citizens, to the south of Hebron. 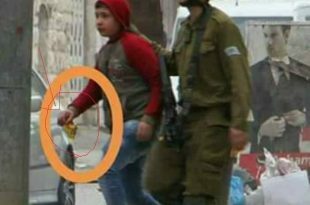 Occupied Hebron A Palestinian child in Hebron in his way to school, is being severely abused at the hands of an Israeli soldier. 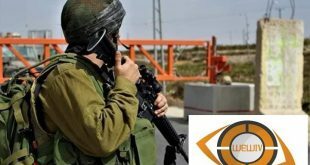 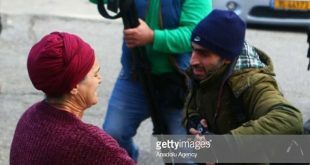 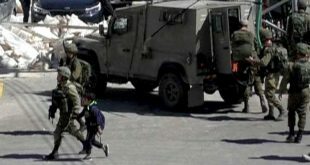 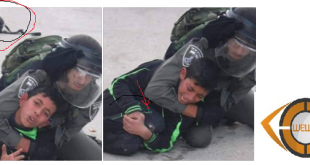 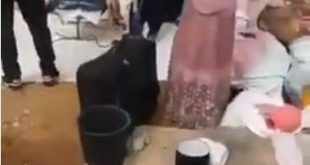 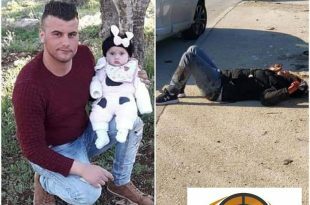 Video……… 10 October 2018: Israeli soldiers assault two Palestinian children while they were on their way to school in the Old City of Hebron.